KIEV, April 26 /ITAR-TASS/. Ukraine’s national television company NTU has refused to allow the presidential candidate from the Party of Regions, Oleg Tsarev, to take part in debates on the UT-1 channel in a teleconference mode, local mass media said. Earlier, Tsarev addressed the NTU with a corresponding request only to get a reply from the channel’s management the NTU was unprepared to provide the service. “I am the sole presidential candidate who has been stripped of the right to use government-provided bodyguards. I agreed to participate in the TV debates via a video channel. In response I was told that the national television company is unable to arrange for this. Too bad. It would be a good chance to explain the way the people in the country’s southeast feel to the authorities and to the whole of Ukraine,” the politician said. 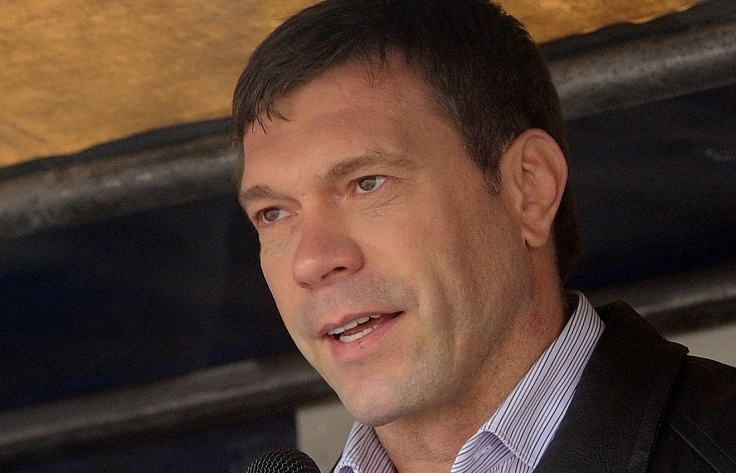 On April 14, Tsarev was brutally beaten up in Kiev after a live show on the ICTV channel. The presidential candidate was attacked by an aggressive crowd, which had blocked the building of the TV studio. Ukraine’s presidential election is due on May 25.